Welcome, I am happy you found me to help finish your quilt projects. Please schedule your consultation appointment with the link above. I am happy to schedule by phone if you prefer. Number on card below. very near the Ballard Locks. I have enjoyed seeing and finishing all the beautiful quilts that everyone has made. Buy your gift card now and use all throughout the year and during the inventory clearance sale, hint, hint, that will be later in January or February with some great savings. 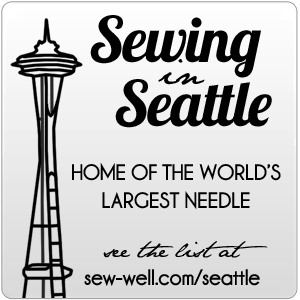 Good on quilting services and retail goods at I sew Love quilting. Not redeemable for cash. Prices for services subject to change without notice. All sales final and not refundable. No exceptions. Please keep track of your gift card number and treat it like cash. I do not have access to the card numbers.